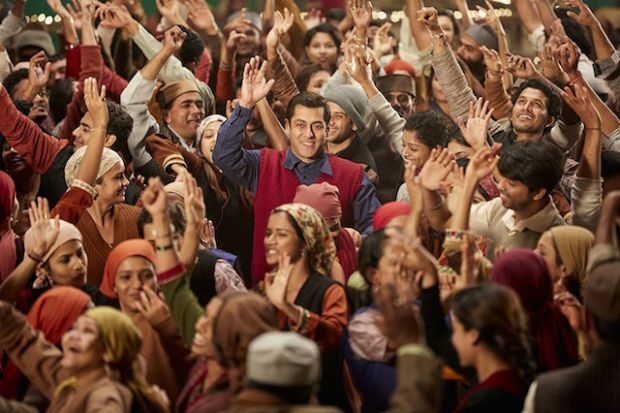 The Bollywood film Tubelight, based on the 2015 US film Little Boy, tells the story of an Indian man’s unshakable faith in himself and the love for his family. In a small picturesque town in North India, Laxman (Salman Khan) lives with his younger brother Bharat (Sohail Khan). The two have no other family and are inseparable. Laxman’s world comes crashing down, when war breaks out and Bharat gets drafted into the Army. A helpless Bharat leaves a devastated Laxman behind. News from the border only worsens, as the tension continues to escalate. Seeing the carnage around him and worried for his brother, Laxman decides he must stop this conflict and get his brother back. 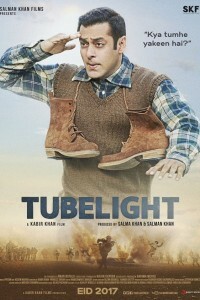 Tubelight is the last film of Om Puri who passed away right after completing the picture.